Stack Of Bitcoin Palestine Flag. Bitcoin Cryptocurrencies Concept. BTC Background. Zdjęcia Royalty Free, Obrazki, Obrazy Oraz Fotografia Seryjna. Image 104222465. Zdjęcie Seryjne - Stack of Bitcoin Palestine flag. Bitcoin cryptocurrencies concept. BTC background. 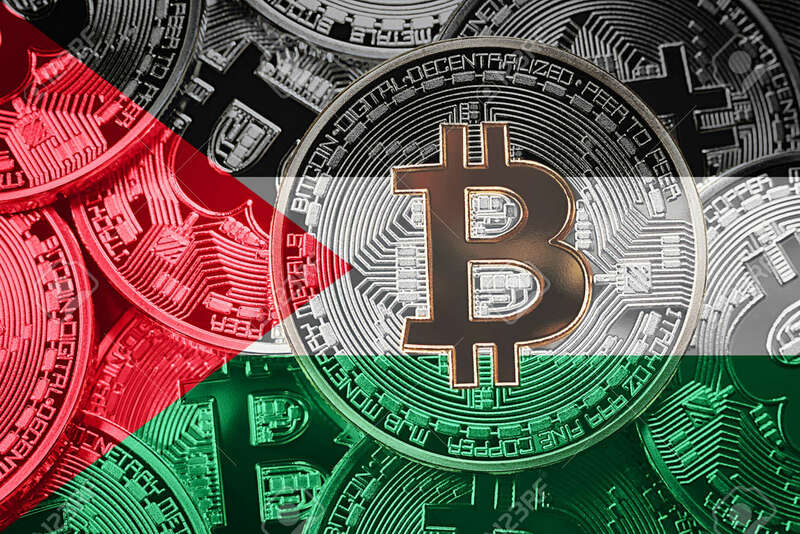 Stack of Bitcoin Palestine flag. Bitcoin cryptocurrencies concept. BTC background.